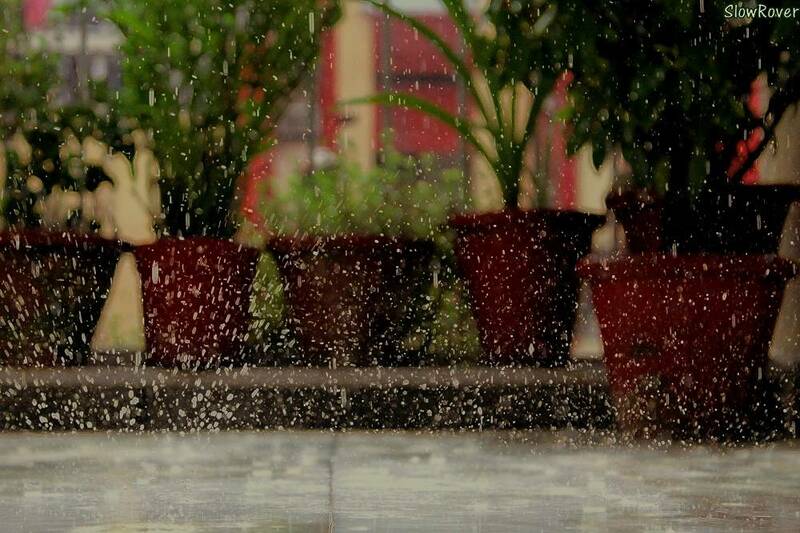 Clicked during the onset of the Monsoon of 2015. When the smell of petrichor lit up the senses of all living things alike. SR Travel Tip: The Indian Monsoon is considered to be the most beautiful in the world. We recommend reading Alexander Frater’s ‘Chasing the Monsoon‘ that beautifully encapsulates the charm of the monsoon. You are welcome to check out other posts of the SlowRover snapshots series too!